Green Command Post flag. Mounted on the Mobile Command Post, the flag identifies your tactical command position. 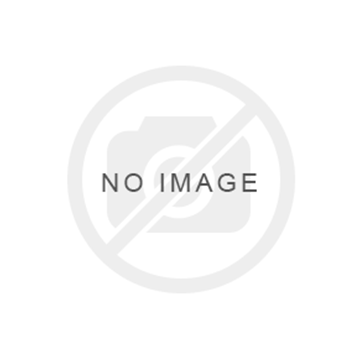 This flag detaches from the unit and can easily be stored inside when not in use. 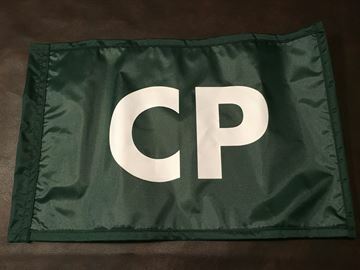 For and additional charge, flags can also be customizable to the customer’s specification. Does not include flag pole. A set of tactical situation magnets identifying emergency teams and other important on-scene items. Incident commander vest to identify the commander of the situation. 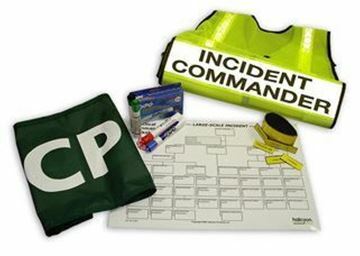 Command markers to be use specifically with the Mobile Command Post whiteboard. Flag pole to be used with the Mobile Command Post and Command Flag.